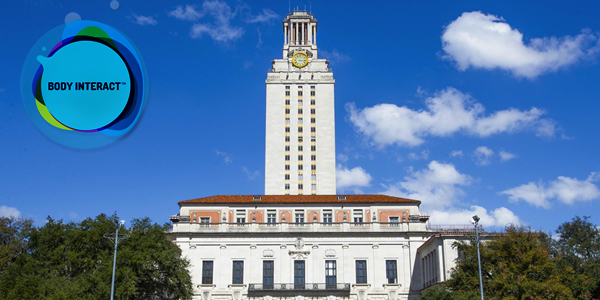 IC2 Institute at University of Texas at Austin welcomes educators and coordinators of medical and nursing schools and simulations labs, for the opportunity to discuss the future and trends of medical education. We are pleased to announce Dr. Kristina Stillsmoking, from Smart Simulation Hospital and South Texas Simulation Education Network, as our honorable guest. Body Interact , the next generation 3D medical simulator platform, will be presented, with the mission of enhancing critical thinking and clinical decision-making skills in simulation settings. This is the opportunity to share the vision of the future of medical simulation and speak about its efforts to improve medical education. The event is free and the attendees will receive a free trial of Body Interact educational medical simulator.